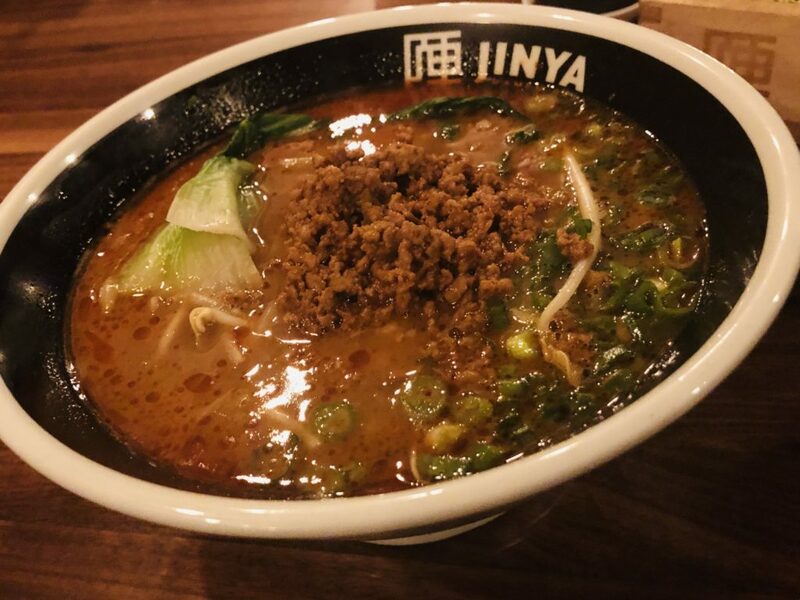 After a brief hiatus with our 14th Street Dining tour, Tammy, Christina, and I picked it back up last Tuesday at Jinya Ramen Bar. It was all kinds of ramen-goodness. 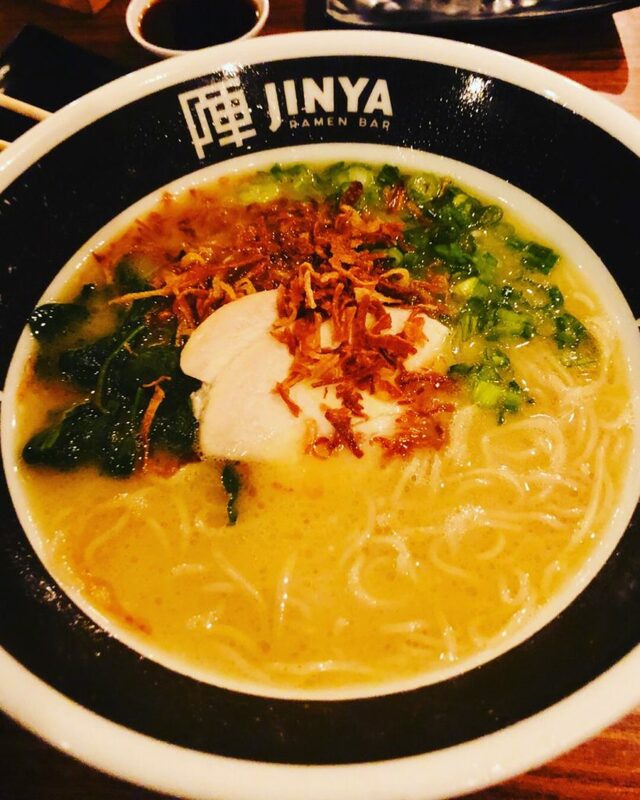 I have been to the Jinya location in the Mosaic District a few times, but had yet to go to the DC one. Simply put, it is a bit larger than the Mosaic District one, especially as the DC location has two floors.